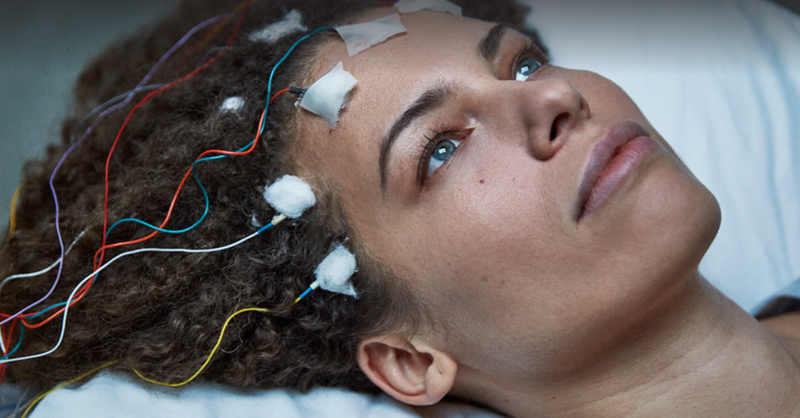 Jennifer Brea is a Harvard PhD student about to marry the love of her life when she’s struck down by a fever that leaves her bedridden. When doctors tell her it’s "all in her head," she goes online and finds a hidden world of millions confined to their homes and bedrooms by ME, commonly called chronic fatigue syndrome. Unrest is a first-person story of resilience in the face of life-altering loss, exploring how we treat people with illnesses we don’t yet understand — how confronting the fragility of life teaches us its value and, ultimately, how we all have the need to find community and connection.